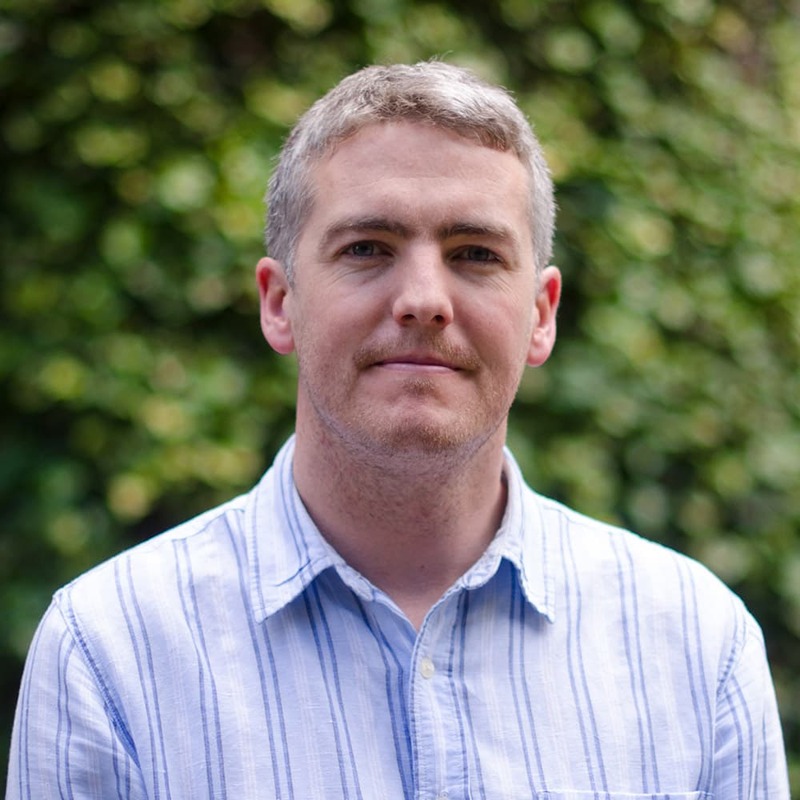 Dr Kenneth McDonagh is a Lecturer in International Relations and Programme Director of the BA in International Relations at the School of Law and Government, Dublin City University. He holds a PhD in Political Science from Trinity College Dublin. His current research interests include Counter-terrorism and security discourse, sedimented identity narratives and US Foreign Policy, and multilateral security governance. His publications include Risk, Global Governance and Security: The other war on terror (co-authored with Dr Yee Kuang Heng, Routledge, 2009) and articles in the Review of International Studies, International Relations and the Journal of Global Change and Governance. Dr McDonagh’s areas of expertise include: security studies; counter-terrorism; international relations theory; discourse theory; US foreign policy and nationalism.